This weather is getting beyond a joke, isn’t it? It’s been going on for agggeees and we’re really not set up to cope with it in London. Luckily though, there are a few places you can go with or without the kids to cool down a bit. Disclaimer: Most of these I’ve been to fairly recently or have local intel on but as with all water play during a drought it could be switched off/closed at any time. Please don’t blame me and/or throw stuff. Unless they’re cool, wet sponges. Here’s a Google Map I made especially for the occasion but there’s a little more info underneath. Why 7? Cause LWAT just turned 7 years old. Happy Birthday! You know about this one because I literally just reviewed it in the last post. Sandy beach, play areas, giant pirate ship, splash area but no swimming in the lake. A favourite if you ever need somewhere to play just before you catch the Eurostar or attend a railway-themed theatre show. My kids played there in February 2017 (don’t ask why) and a bit more thoroughly in the summer of 2013 Check social media before you go to make sure they’re on but they usually are. More fountains are to be found just outside the stadium but word on the street is that they aren’t currently switched on. 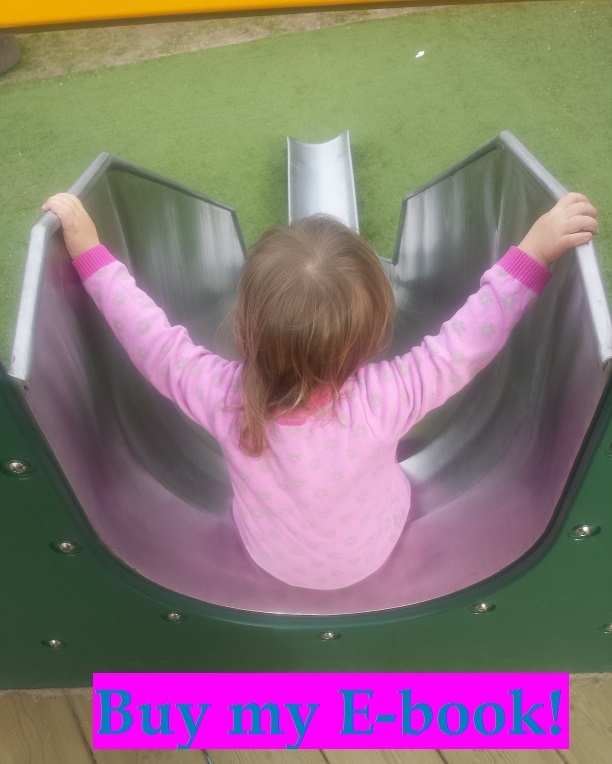 But apparently the water play in the Tumbling Bay playground is still fine – check out our trip there in 2015. Another one where there seems to have been patchy water play service of late but that’s because of faulty equipment rather than water saving. You should be OK to go there, but have a look at their Facebook page first to check. This one is a bit of a guilty pleasure of mine as I’ve been going before work without the kids and dammit, I’ve enjoyed it. I went this morning and I might even go again tomorrow. Indeed, as I left the pool at 9:15 it was starting to fill up with children but I think the early morning slot is an adult only zone. A (slightly) heated 50m outdoor pool, it’s absolute bliss on a hot day. I haven’t blogged about it but I did take Eva to the paddling pool next door sometime around 2014.. I took the kids to this one! 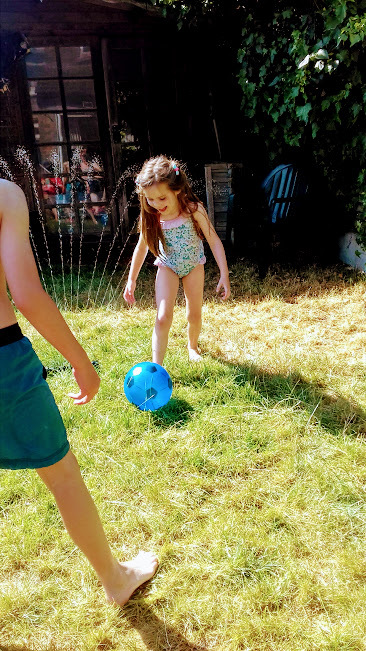 I didn’t blog about it either cause there wasn’t much to say – a pretty small main pool and a very warm training pool but it’s in Highbury Fields, which is a lovely picnic spot so you could make a summery day out a few yards from the Victoria Line. This entry was posted in What I suppose you'd call "tips"....? and tagged Central London, East London, North London, paddling pool, South London, water play, West London. Bookmark the permalink.